When shopping for a hybrid, Hilo and Kona drivers tend to look for a reasonably priced vehicle that dishes out a sizeable amount of power. For most hybrid fans, ample interior comforts and notable safety ratings offer added bonuses. If you’re convinced the 2016 Toyota Prius, priced at a base rate of $24,200, is the top pick in the hybrid hatchback segment, we encourage you to take a closer look at the stylish 2016 Honda CR-Z. 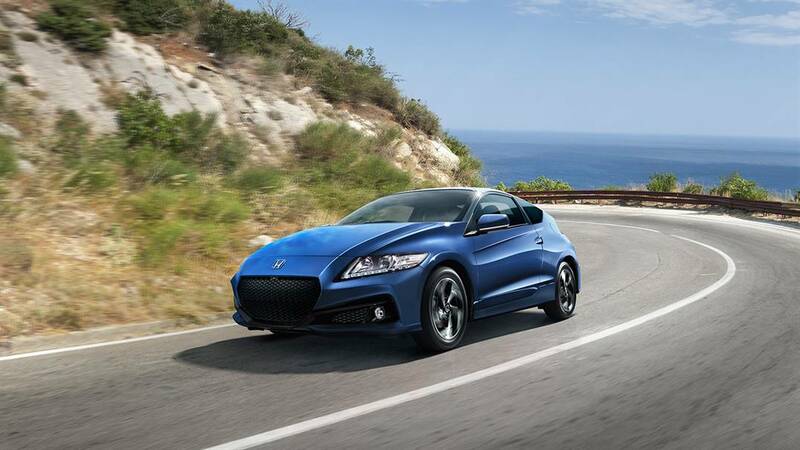 With a starting MSRP of *$20,295, the CR-Z promises greater power, convenience, and peace of mind. Read on to see how the 2016 Prius compares! Under the hood of the 2016 Toyota Prius, you’ll find a 1.8L 4-cylinder engine and a 202-volt nickel-metal hydride battery. Capable of a combined output of 121 hp and 105 lb-ft of torque, the Toyota Prius offers a noteworthy level of engine power. The 2016 Honda CR-Z, however, delivers a little extra punch. 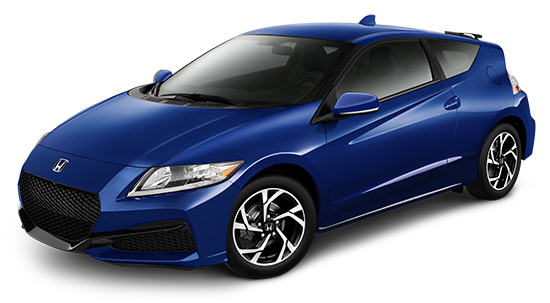 Equipped with a 1.5L 4-cylinder engine and a 144-volt lithium-ion battery, the Honda CR-Z creates 130 hp (combined) and 127 lb-ft of torque (combined). While both vehicles get front-wheel drive and an automatic transmission, the CR-Z alone includes paddle shifters and variable assisted steering. 7-Inch Display Screen: The CR-Z hatchback’s 7-inch display provides a clearer, crisper view than the 6.1-inch screen inside the Prius. 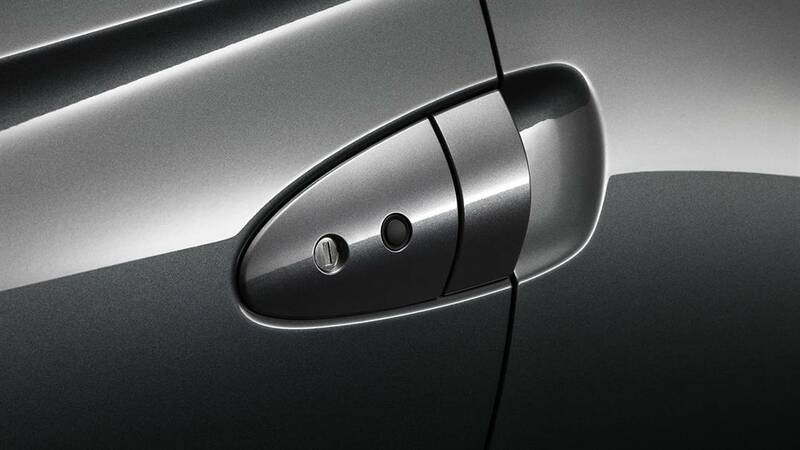 Smart Entry for All Doors: With the push of a button, you can lock/unlock all doors on the CR-Z, while Smart Entry for the base Prius only locks/unlocks the driver-side door. Safety takes a front seat inside the 2016 Toyota Prius. Behind the wheel, you’ll enjoy the peace of mind that comes with front and side airbags, a vehicle stability control system, Brake Assist, and vehicle theft-deterrent system. 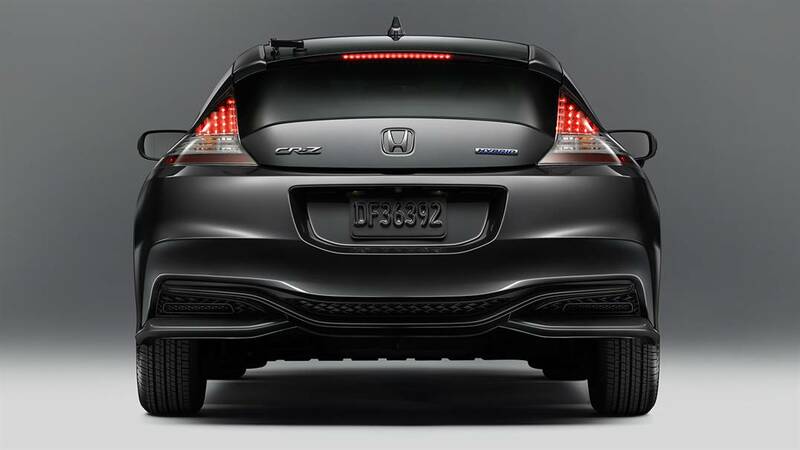 The Honda CR-Z includes all of those features, and even boasts higher NHTSA side pole and rollover crash test ratings. In NHTSA side pole and rollover crash tests, the 2016 Toyota Prius earned two-star and four-star ratings, respectively. The 2016 Honda CR-Z, however, earned top five-star ratings in both categories, providing added protection for the passenger cell in the event of a side collision or rollover. 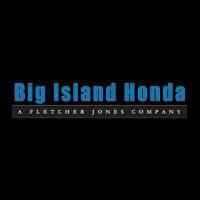 Meet the CR-Z Hybrid at Big Island Honda! Compared to the 2016 Toyota Prius, the 2016 Honda CR-Z stands out as the stronger vehicle with more of the features Hilo and Kona drivers want. Contact Big Island Honda at (808) 930-2500 (Hilo location) or (808) 329-8101 (Kona location) to take the Honda CR-Z for a test drive! Our team is standing by to assist you from 8:30 a.m. to 6:00 p.m. Monday through Friday, and from 9:00 a.m. to 6:00 p.m. on Saturday.